Life has been hectic, but I have been able to use the Gregory Paragon pack on two more backpacking trips since my last update – a week long trip with Big City Mountaineers in California and a long weekend trip along the Alabama-Tennessee border. The Paragon has performed spectacularly – comfort is top-notch; the pack is durable; and it can swallow all my gear including a bear canister and over a week’s worth of food. You can read my final update HERE. 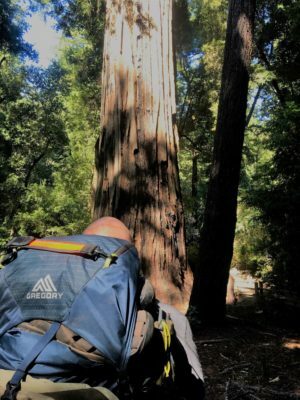 This entry was posted in Reviews and tagged backpacking, Big Basin Redwoods State Park, Big City Mountaineers, Camping, Final Update on the Gregory Paragon, gearreview, Gregory Packs, Gregory Paragon, hiking, jason boyle, Lightweight Backpacks, trekking, Walls of Jericho. Bookmark the permalink.